« FOB now offering BIM integration as part of the service, on all their projects…. 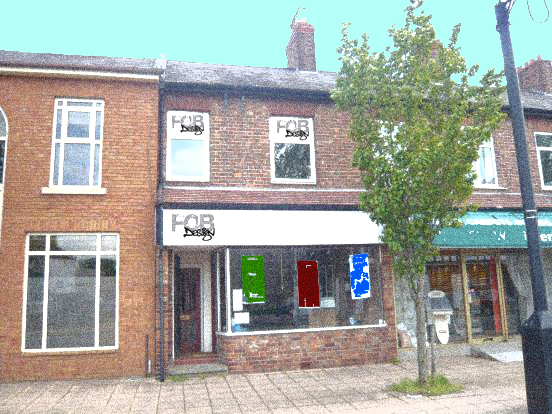 Following a number of successful years in Bollington, FOB Design have relocated to new offices in the heart of Wilmslow’s business area. Wilmslow has been chosen as it continues to benefit from a thriving commercial and professional economy, and also has great road, rail and air access. The new facilities in Water Lane in Wilmslow’s Commercial centre will provide a very visible shopfront for the practice. The Offices benefits from safe, accessible parking, the local network of consultants, as well as the many other services and facilities that are on offer in the town. The relocation will enable FOB to continue its recent growth, provide convenient access for colleagues, clients and consultants based in and around the Manchester Area. Please get in touch or visit us to understand how FOB can make a difference to you or your business. Print article This entry was posted by Neil Price on March 4, 2013 at 10:20 am, and is filed under Future Directions. Follow any responses to this post through RSS 2.0. Both comments and pings are currently closed.